How do I change password for secret notes? Good phone so far. Would benefit from a good user manual. 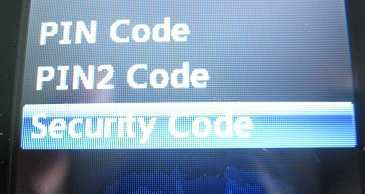 and select Security Code. Then type in the new code (twice for confirmation) and you're all set. Now when you go back to the Secret Notes, you should be able to type in the new code in order to access them. 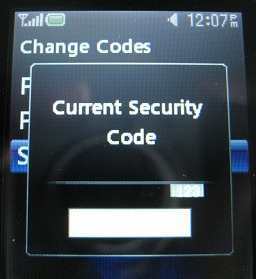 I bought a LG500G Tracfone from Kmart that had a default Security Code of 0000. 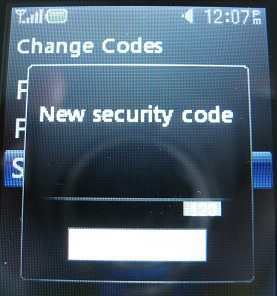 Once I found out the default was 0000 I was able to change that Security Code as you suggested. I found you comments on how to change the password very helpful and I like the display you took time to add. was much more informative with alot of details. The one that came with the phone was very basic and just told you how to get the phone activated.